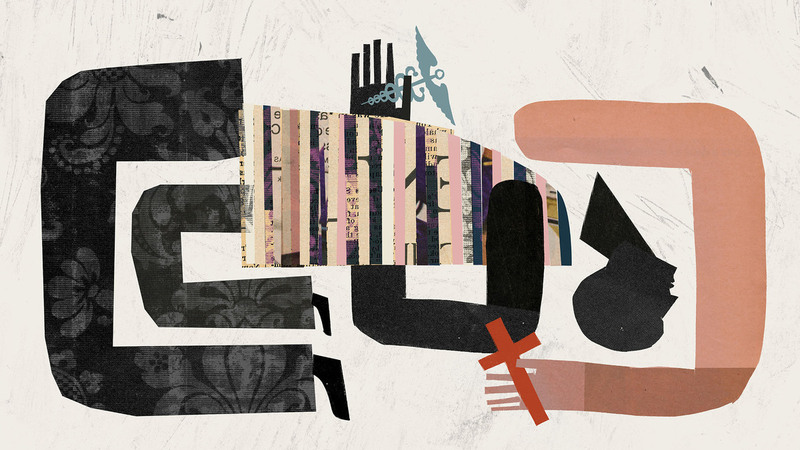 Does Addiction Treatment Require A Higher Power? : Shots - Health News Author Maia Szalavitz argues that it's impossible to destigmatize addiction while also rendering it the only diagnosis in medicine for which the treatment is explicitly moral. In the field of addiction treatment, already brimming with intensely personal and emotional debates, there may be nothing more controversial than the role of 12-step programs, which are based on Alcoholics Anonymous. At least 80 percent of current American addiction treatment— for both alcohol and other drugs — is based on teaching patients the ideology of the steps and persuading them to become members and attend meetings for the rest of their lives. Without question, many people believe strongly that AA and similar programs have saved their lives. But AA's reliance on a higher power, confession, prayer and proselytizing is so unlike treatment for other medical or psychological disorders that its predominance seems to call into question whether addiction is a disease at all. I believe that addiction is a medical problem. I view addiction as a developmental disorder, which is a position supported by research. And while I don't have any objection to 12-step programs as self-help, I do think it's impossible to destigmatize addiction while also rendering it the only diagnosis in medicine for which the treatment is explicitly moral. In fact, I would argue, the 12-step approach would be dismissed outright were it proposed as treatment for disorders such as depression, heart disease or schizophrenia. Until we recognize the discrepancy, I'm skeptical that we'll make substantial progress in treating addiction. To understand why I believe this change in thinking is important, it's helpful to look at how the 12 steps came to dominate American addiction care, what the steps themselves really are and how they produced a system of care that, in my view and that of courts that have debated the issue, violates the First Amendment rights of some without having been proved more effective than less problematic alternatives. 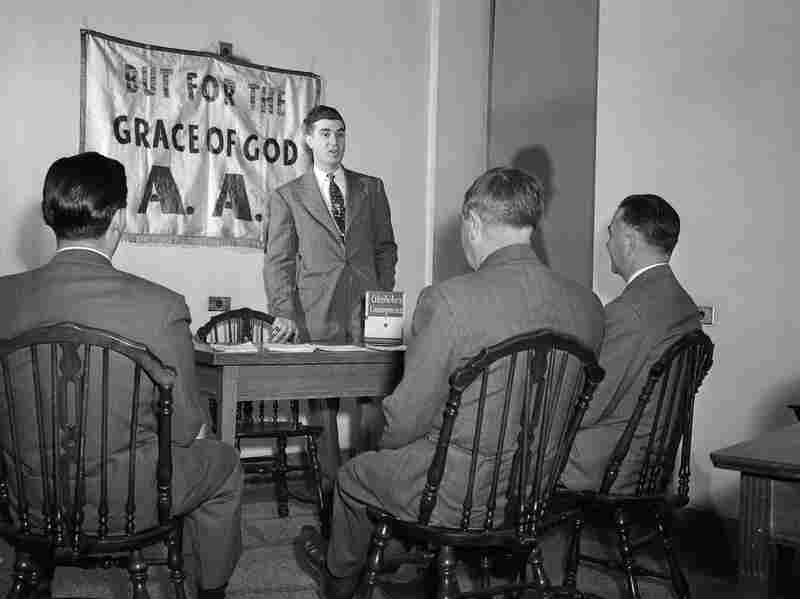 AA was founded in 1935. At the time, many doctors had thrown up their hands and given up on treating people with addictions. When reports of AA's success became public, health professionals, not surprisingly, took note. AA members who wanted to help others — which is part of the 12th step— also looked to the medical system as a way to be of service and to help the organization grow. From the start, this approach wasn't without controversy. Indeed, AA itself recognized early on that people might try to profit from it. As a result, the organization's Eighth Tradition states: "Alcoholics Anonymous should remain forever nonprofessional. We define professionalism as the occupation of counseling alcoholics for fees or hire." Despite the dictum, variations on the approach became the basis for an entire treatment model. In 1949, Hazelden was founded in Minnesota and became the grandfather of the 28-day residential rehab program. It was designed to provide intensive exposure to 12-step ideas through meetings, therapy groups and lectures. To this day, most American addiction treatment is based on what became known as the "Minnesota Model," which also involves medical and psychiatric evaluation as well as family therapy. But if you take a look at the 12 steps themselves, it's easy to see why this form of therapy is unlike any other. The first step requires an admission of "powerlessness" over the addiction, the second a belief in a "Higher Power" that can restore you to "sanity," the third a surrender to "God as we understood Him." Steps 4 through 10 involve taking a moral inventory and publicly confessing it to someone, asking God to remove your "defects of character," then making amends for harm done. If such steps were demanded of people in treatment for any other condition, they would very likely argue that they were being treated as sinners rather than patients. Would you choose a psychiatrist who wanted to focus on your moral failings rather than your medical condition? A 1950s depiction of an Alcoholics Anonymous meeting. For addiction, however, being told by treatment providers that the only alternative to these steps, as an AA slogan has it, is "jails, institutions or death," is mainstream medicine. And this remains the case, even though courts that have entertained the question of whether mandating 12-step participation via the legal system violates the First Amendment separation of church and state have determined that it does. Of course, some argue, so long as the 12-step approach works, who cares? One problem is that 12-step groups only seem to help a minority of people who find them amenable. According to a researcher who has studied the groups for years, 70 percent of people who start drop out within six months. And, when compared head-to-head with cognitive behavioral therapy and motivational enhancement therapy, 12-step approaches do no better. Also, I would argue that elements of the 12-step ideology can be harmful to some people. For starters, the idea that there's no other way to recover can produce hopelessness in those who don't find the approach helpful. Second, the more you believe in the idea that addiction is a disease that you have no power over, the greater your risk of relapse, research has found. Third, 12-step programs for people addicted to opioids typically discourage the use of medication. That restriction can be deadly since indefinite use of methadone or buprenorphine is the only approach known to reduce mortality by 50 percent or more. Let's let treatment be treatment and AA be AA. Think about it in the same way we view cancer care: Your support group isn't your oncologist. Each can play an important role in your well-being and survival, but cancer patients aren't experts in oncology just because they've had the disease. Moreover, to truly get people to see addiction as a medical problem, addiction has to be treated by health professionals whose education needs to go far beyond their own experiences with recovery. 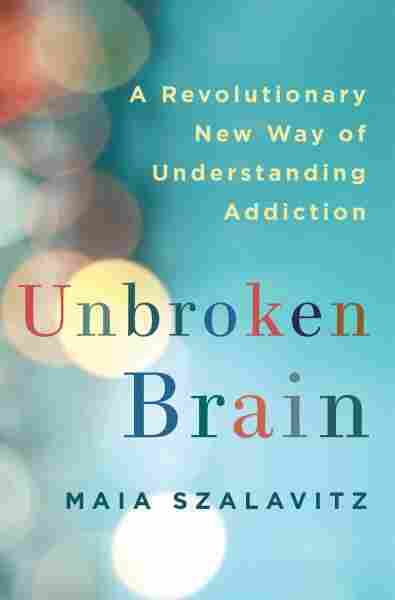 Maia Szalavitz's latest book, Unbroken Brain, combines her personal story of addiction and recovery with a look at 25 years of science and research on addiction and treatment. She writes for Time.com, Vice, The New York Times, Scientific American Mind, Elle, Psychology Today and Marie Claire among others.